slitter rewinder for small reels up to 1400 mm( La Mecchanica Di Monza, Italy ) very fast and good for cutting small reels up to 140cm. 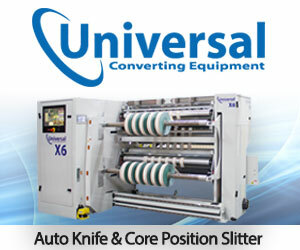 The machine has 18 slitting knives, speed of 250 M/Min. Minimum slitting 40mm… Paper gsm 20-500. Diameter of unwind is 1450mm and diameter of rewind is 1250mm. The machine is build in Italy 1988, in very good condition.